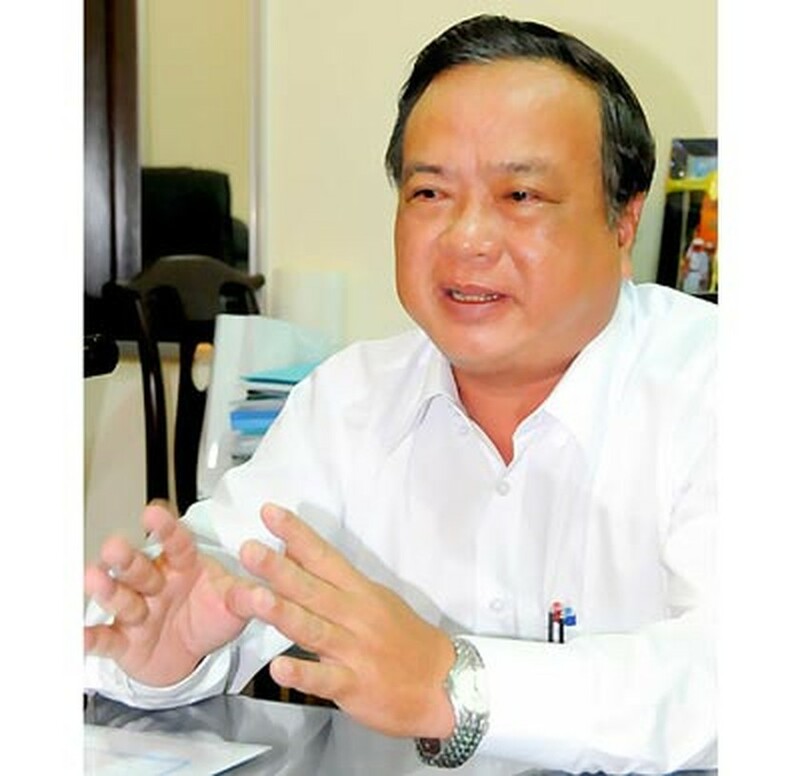 Pham Thanh Tuoi, deputy chairman of the Mekong delta province of Ca Mau’s People’s Committee. said the case is a lesson for local administration engaged in the practice of negligent behavior. Public concerns were raised over the case of 14-year-old Nguyen Hoang Anh, who was brutally tortured by his employers, said Pham Thanh Tuoi, deputy chairman of the Mekong delta province of Ca Mau’s People’s Committee. The deputy added that the case is a lesson for local administration engaged in the practice of negligent behavior. Province leaders considered potential punishments for culpable individuals of the local administrations, some of whom acknowledged their irresponsibility in neglecting their duty and promised to impose harsh penalties on local officials. Mr. Tuoi stressed the case also revealed some local officials’ adherence to the law has been insufficient and that the employment of teenagers breaches official regulations. As a result, province leaders ordered a check of contract at private workshops, keeping an especially close eye on those who employ teens. Provincial police have concluded that four people will face trial somewhere outside the area where the crimes occurred. Defendants will include the couple Giang- Thom and two employees alleged to have participated in the torture of the teenage boy, said Mr. Tuoi, who rejected public speculation that the couple also had ties to gangsters involved in the heroin trade.